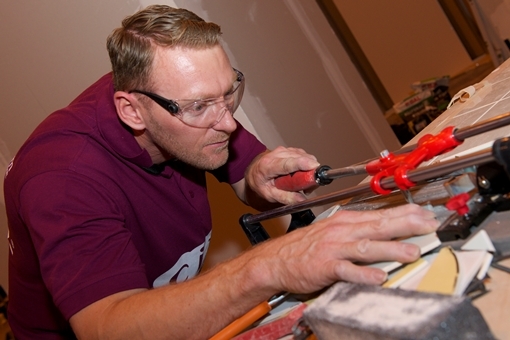 There has never been a better time to become an tiling apprentice, with one in five employers hiring more apprentices as the economy improves. 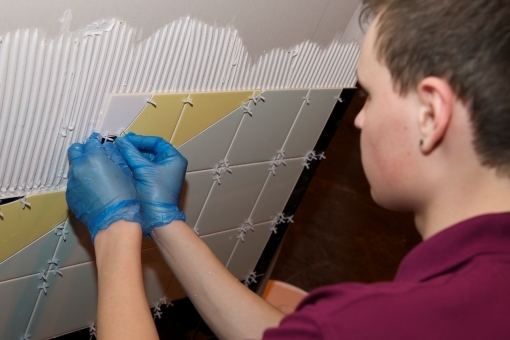 As an apprentice you’ll work with a company as an employee, earning a wage, and working alongside experienced tiling professions to learn the trade. What’s more you’ll also have the option to spend time at College on a day-release basis to receive training and work towards a qualification. Tiling apprenticeships take from one to four years to complete depending on their level and on completion your employer will have the option to take you on as a full-time employee. 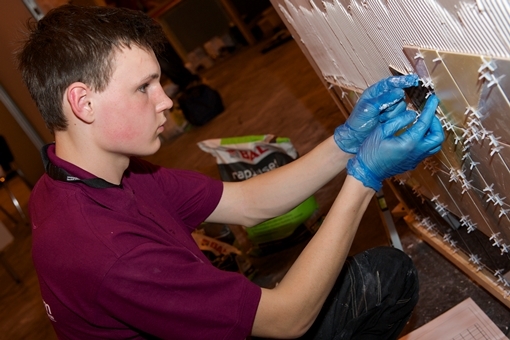 At BAL we have developed links with contractors and colleges to help you find an apprenticeship which is right for you. To connect with a contractor simply click on Connect with a Contractor and upload your CV today!